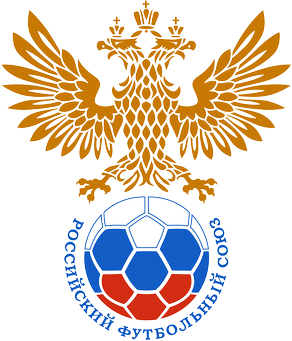 The final Philosophers World Cup preview features Group H, likely the most open group of the Philosophers World Cup. Read on for rosters and predictions. Refer to the introduction to understand what this is all about. Matches start tomorrow and will be posted each day around 12 noon EST. My vacation precludes me from spending as much time on Group H as I have for previous groups. 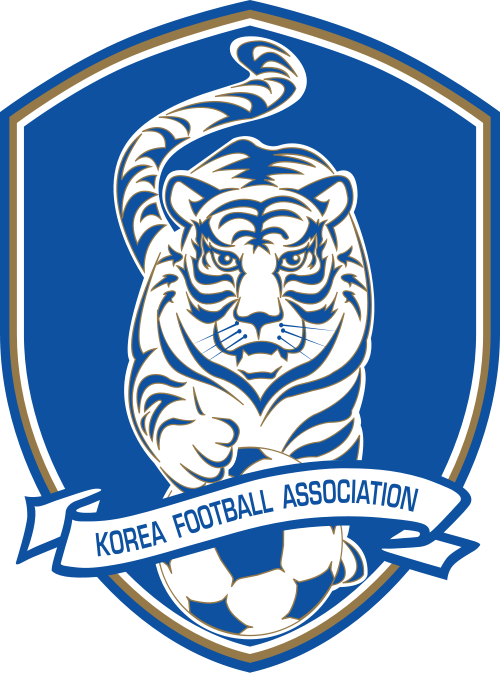 Any of the four teams could conceivably take the group, but I am banking on South Korea being the victim of Eurocentrism and finishing last. Russia’s theologian heavy roster could struggle against more universal thinkers, so I have the Russians finishing third. 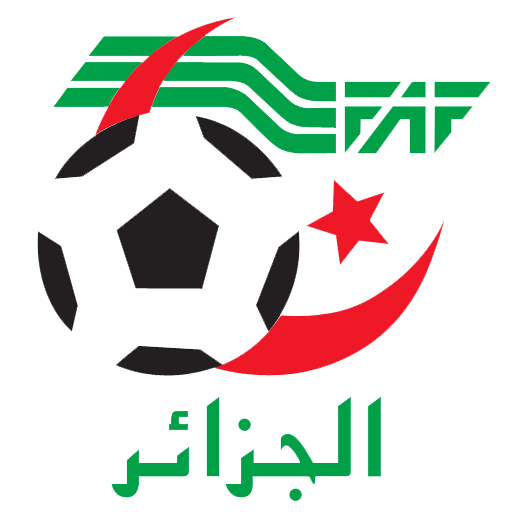 Algeria is the most top heavy side in the group, and therefore I think that it should score enough points to advance. However, Algeria’s Muslim theorists are obscure and many will likely have zero mentions outside of the French corpus. 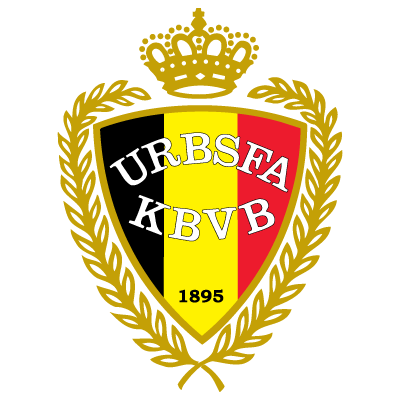 I will probably regret this prediction later, but I have Belgium winning the group due to its team being fairly solid regardless of which of its theorists get selected.